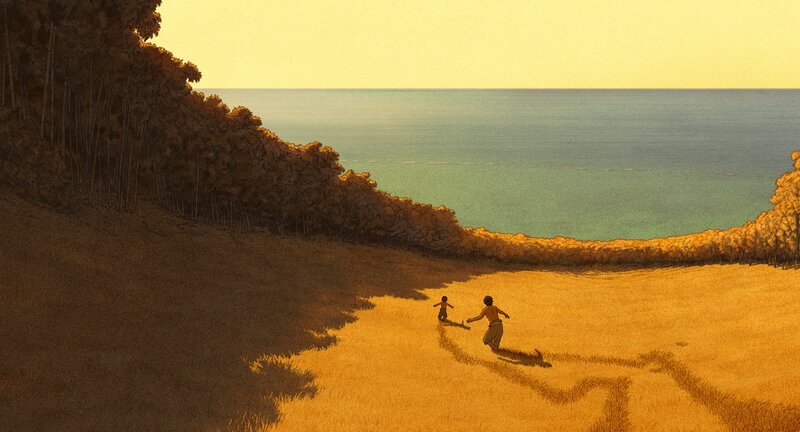 A movie review of ​THE RED TURTLE. Hooray! 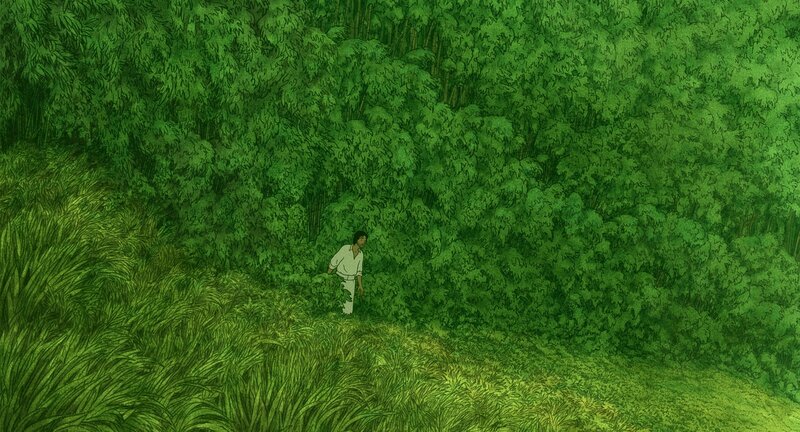 A new Studio Ghibli. Okay, it is a co-production, but one will take that. (It does have Isao Takahata (GRAVE OF THE FIREFLIES, MY NEIGHBOURS THE YAMADAS) as artistic producer.) Reports of the maestro animation house shuttering its doors, to the sound of millions of fans wailing, keep being modified. A new television show is coming to Amazon Prime and legendary director Hayao Miyzaki is coming out of retirement. 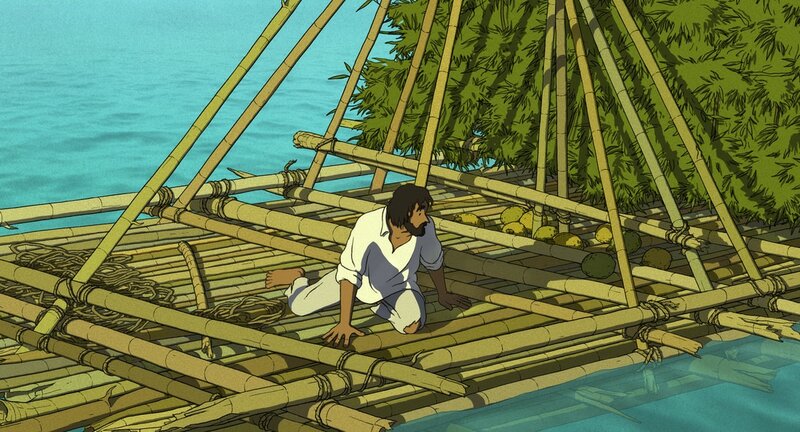 Speaking of which, THE RED TURTLE is the best Studio Ghibli (non-Hayao Miyazaki) movie in years. WHEN MARNIE WAS THERE and THE TALE OF THE PRINCESS KAGUYA did not reach the top notes. 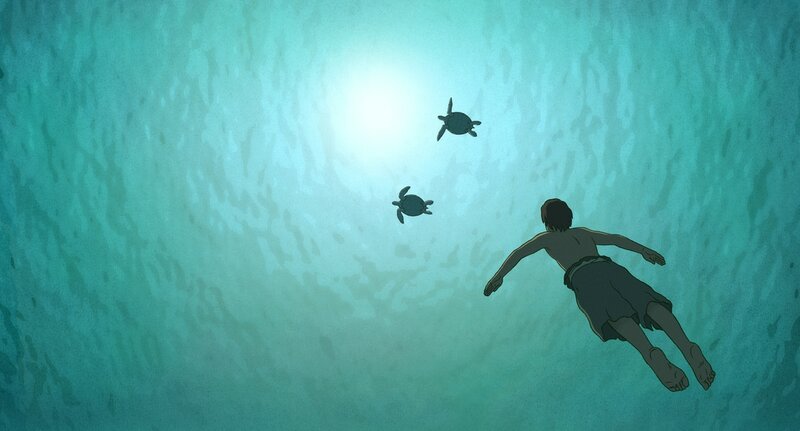 THE RED TURTLE is all the more impressive as it is a feature film debut. 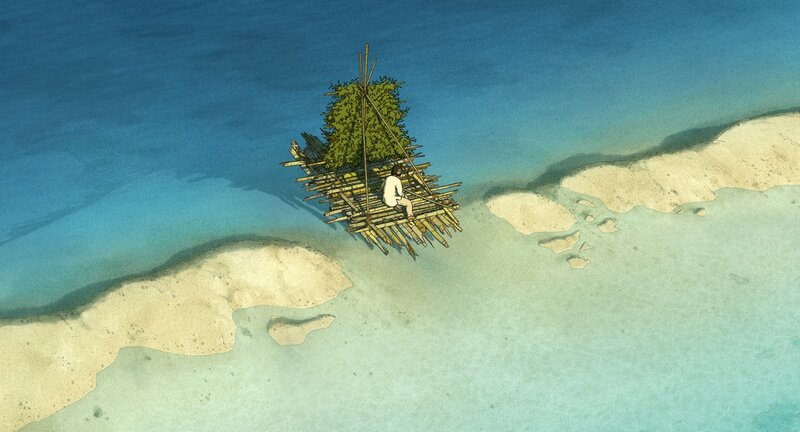 Take a bow director Michael Dudok de Wit. 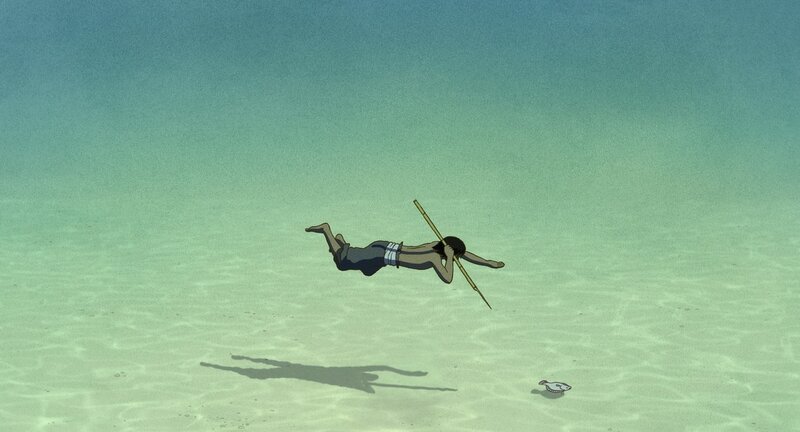 ​It is hard enough to convey story/character/emotion in a live action dialogue-free film - see for a modern successful example Kim Ki-duk’s MOEBIUS - let alone an animated feature. Yet, here the filmmaking team do just that, make a film of poignant power without speech. 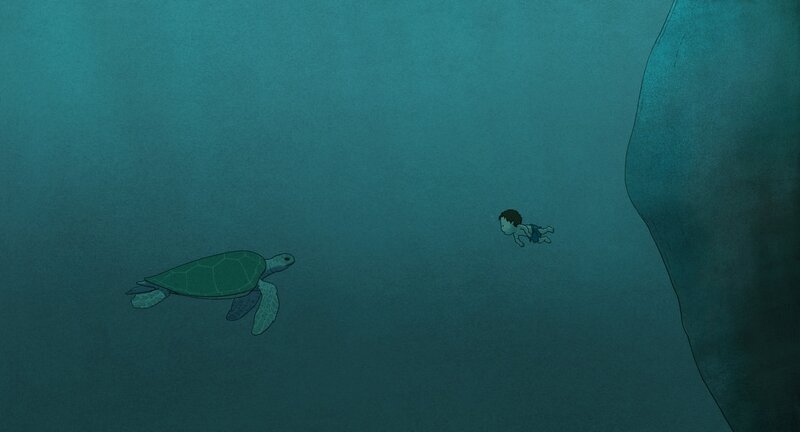 If you enjoy THE RED TURTLE, check out the equally wonderful BELLEVILLE RENDEZ-VOUS. A storm and a man washes ashore on a tropical desert island. The film is timeless, not only in ideas, but literally – there is no identifying elements to locate the era. Is this a new telling of ROBINSON CRUSOE one wonders? The element of the mythical puts paid to that thought – though the ending will make you question what you have just watched, especially as there is already a dream sequence early on. ​Interesting how the cultural zeitgeist is moving towards telling stories of isolation (see SWISS ARMY MAN and television show THE LAST MAN ON EARTH). In the age of solitary pensioners, there is topicality; and a reminder that deep down all us humans are lonely, arguably unable to bridge the truly empathetic abyss to another. Is it also environmental damage or economic inequality or political upheaval that worry us? Note the recent Jennifer Lawrence-Chris Pratt project, PASSENGERS, cursorily taps into these fears. 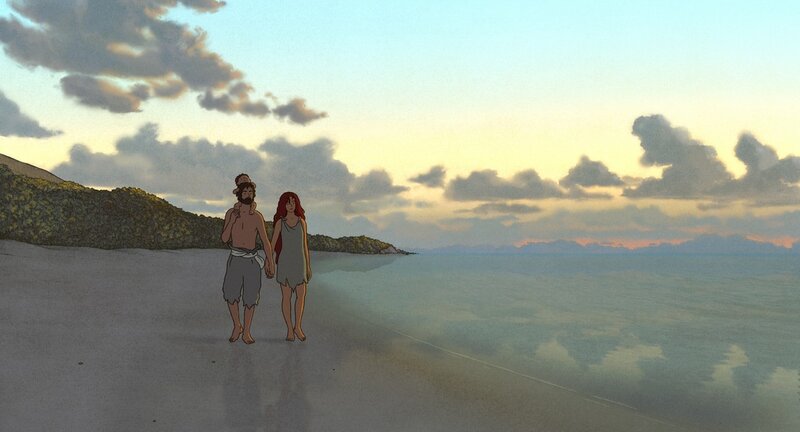 A lacklustre film anyway, even more so in comparison to THE RED TURTLE. 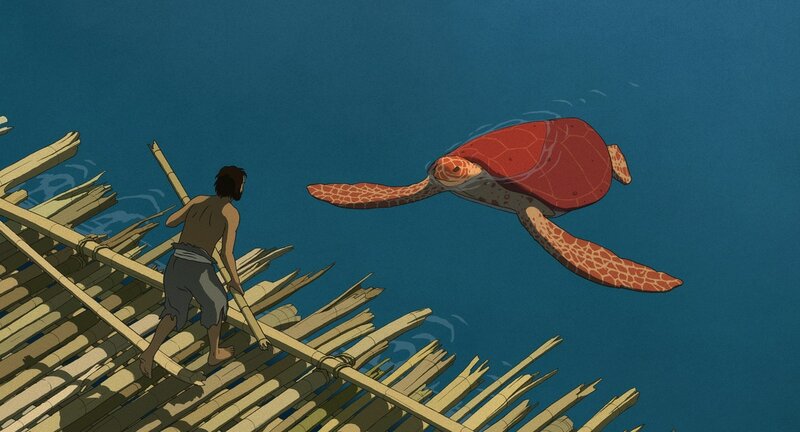 ​The red turtle of the title is seemingly prehistoric in size and prevents the man doing a Tom Hanks in CASTAWAY and escaping. Is the creature a metaphor for own self-defeating attitudes? What it becomes changes the direction of the narrative. Proof that you do not require a huge studio budget to create a contender for best animated film of the year.